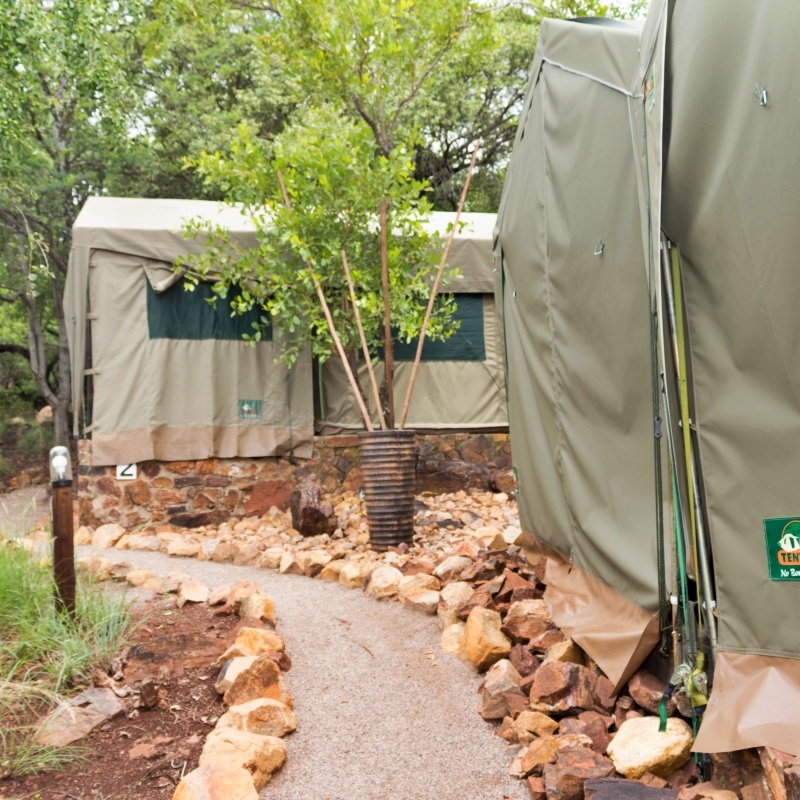 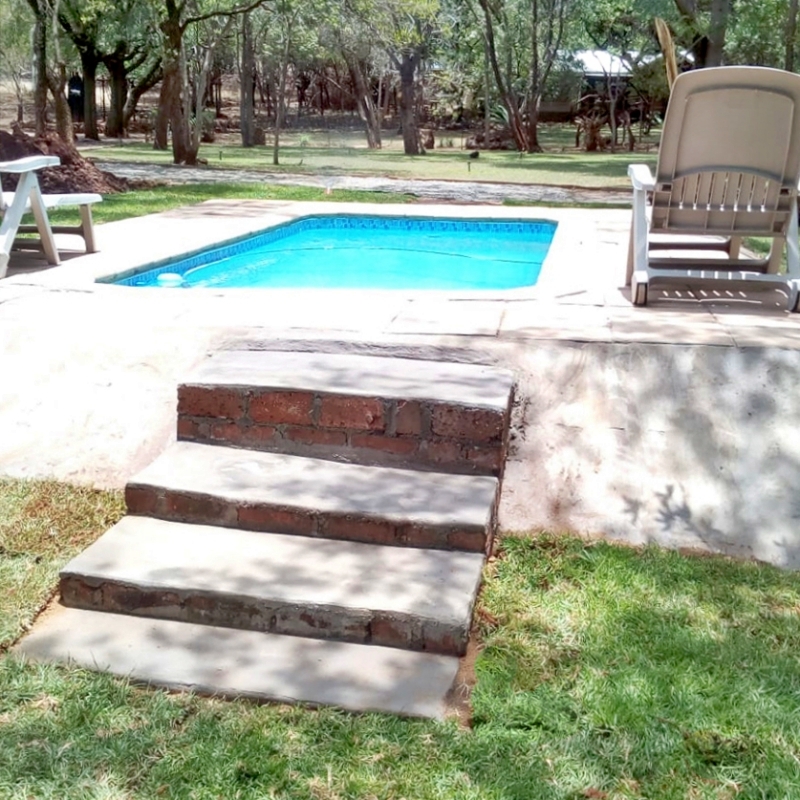 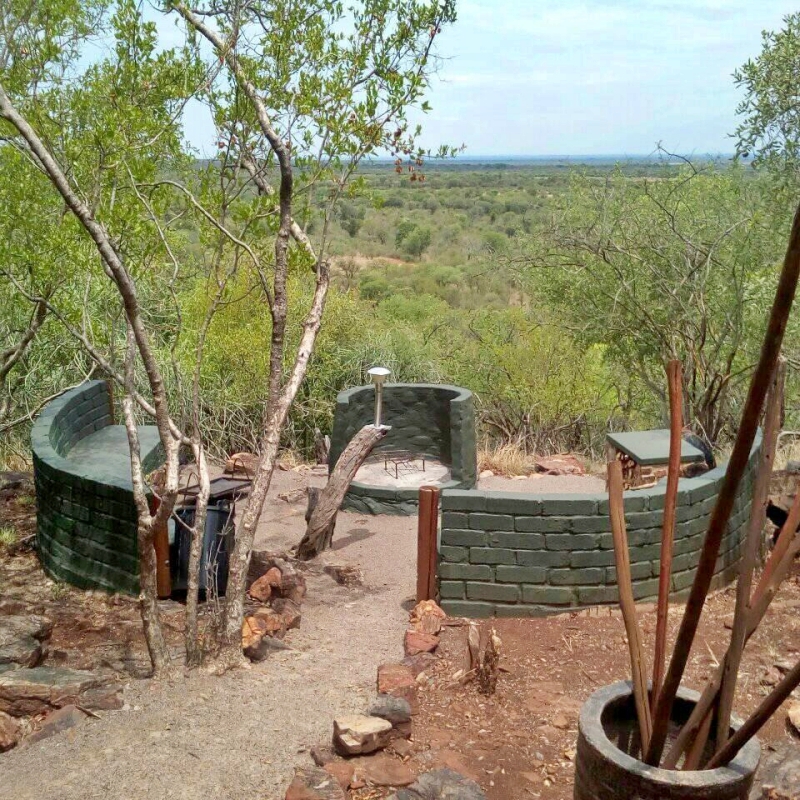 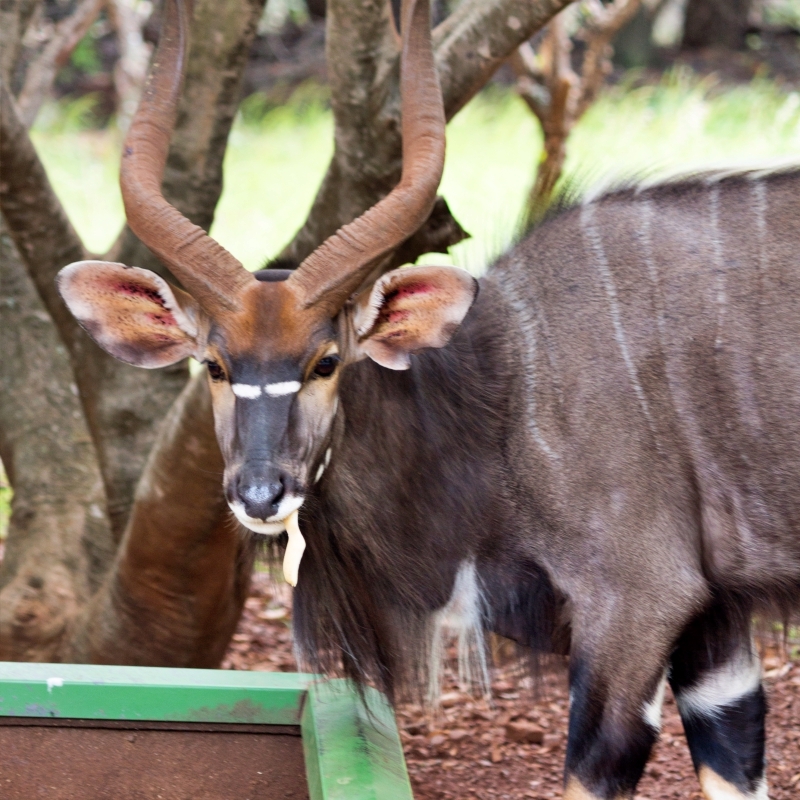 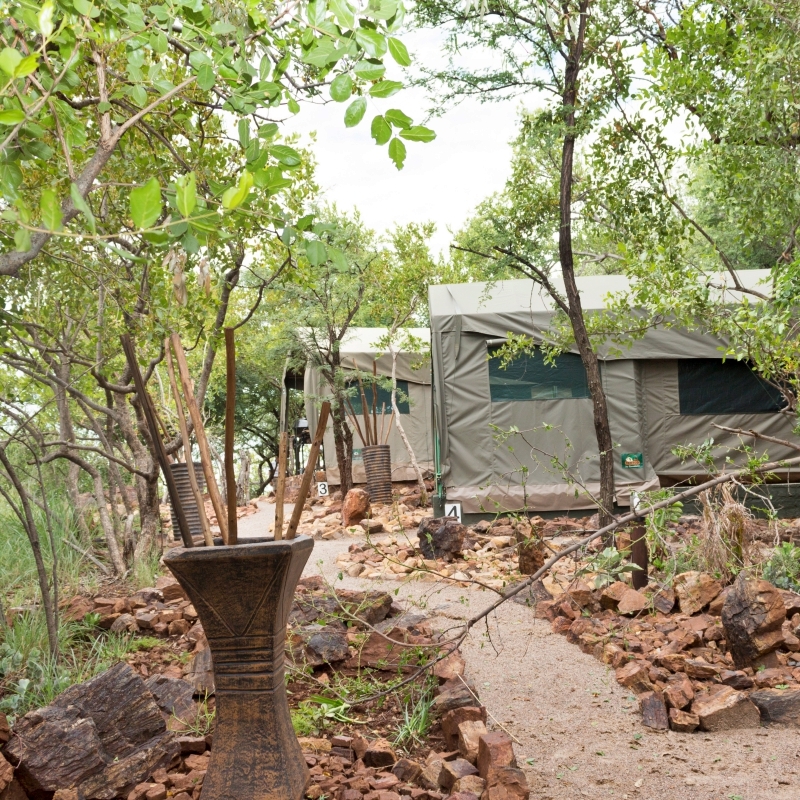 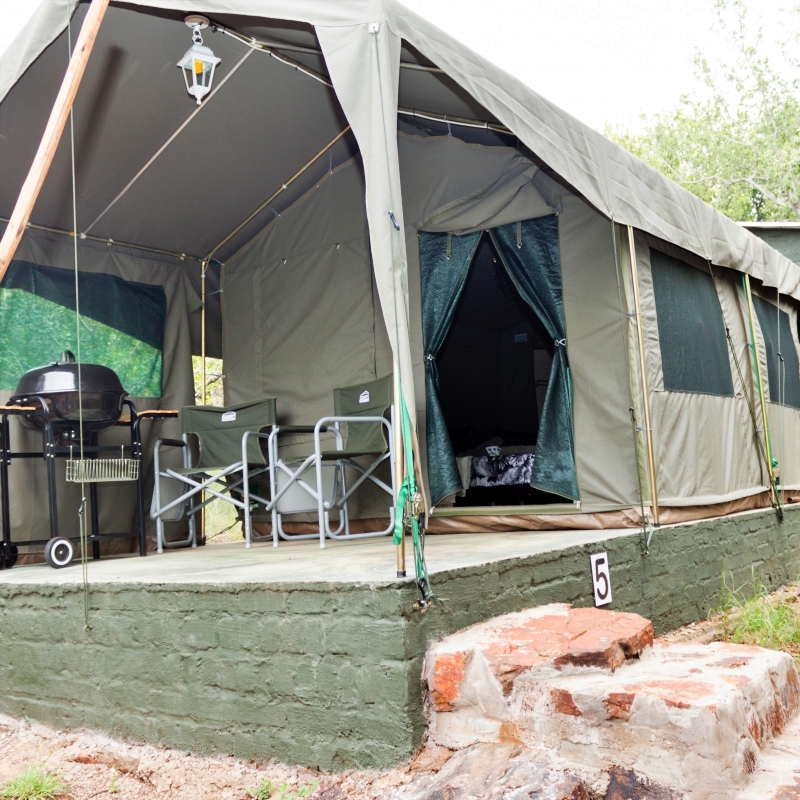 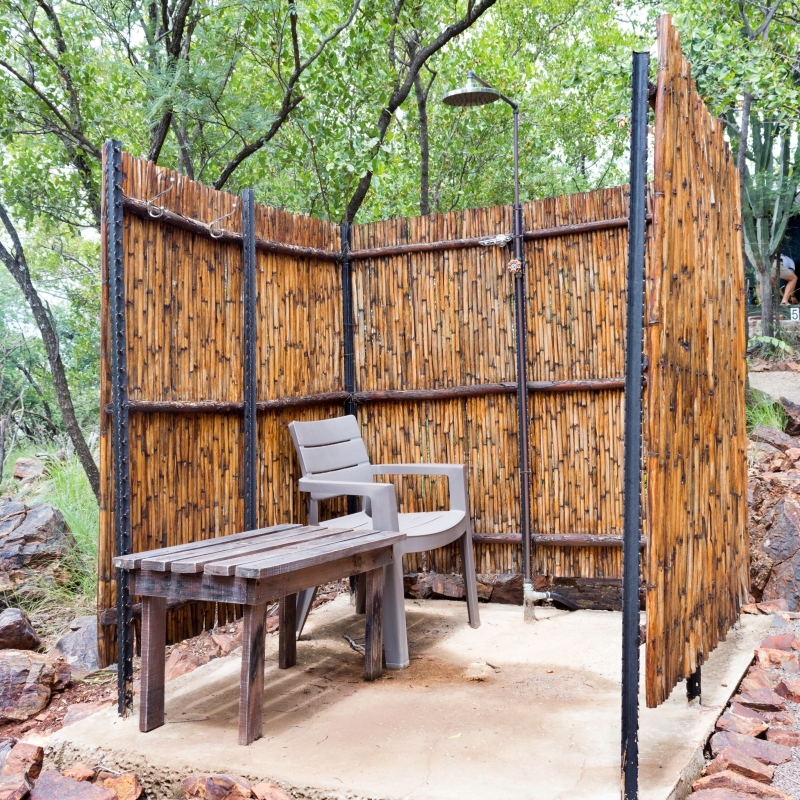 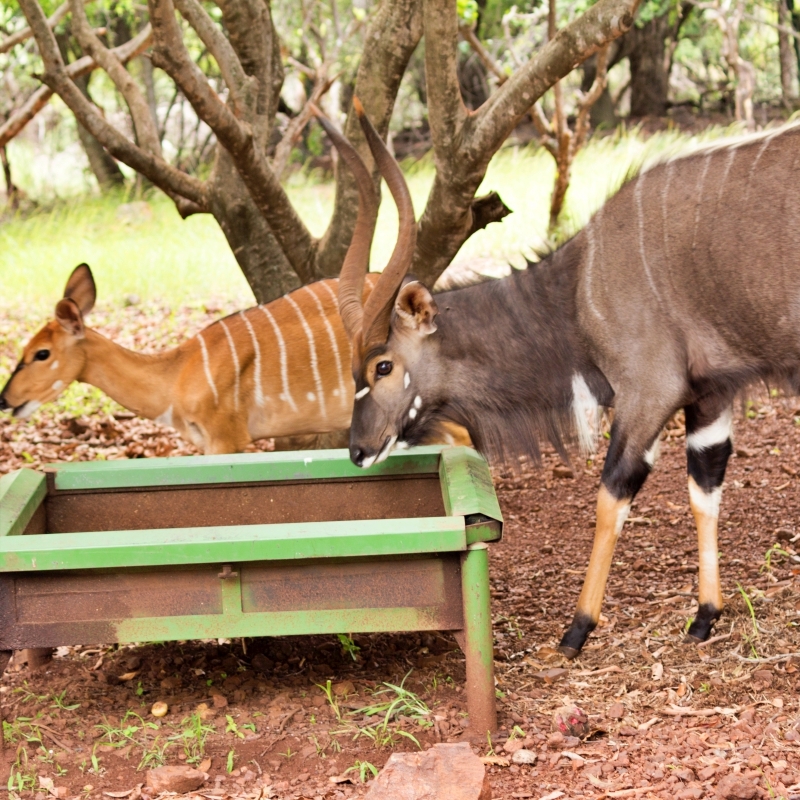 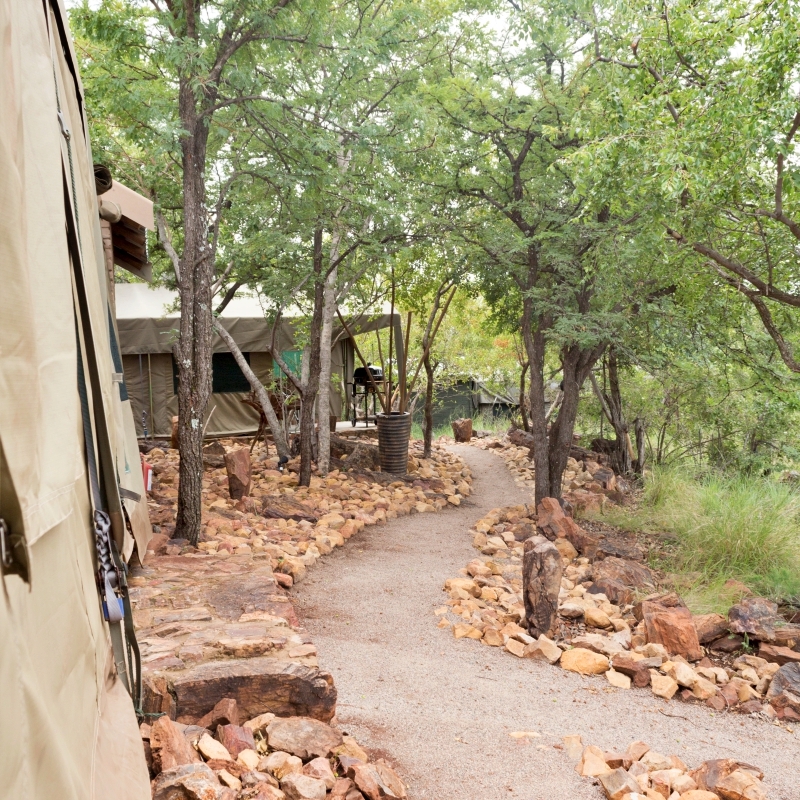 This exclusive, self catering tented camp is nested on top of the Waterberg mountains. 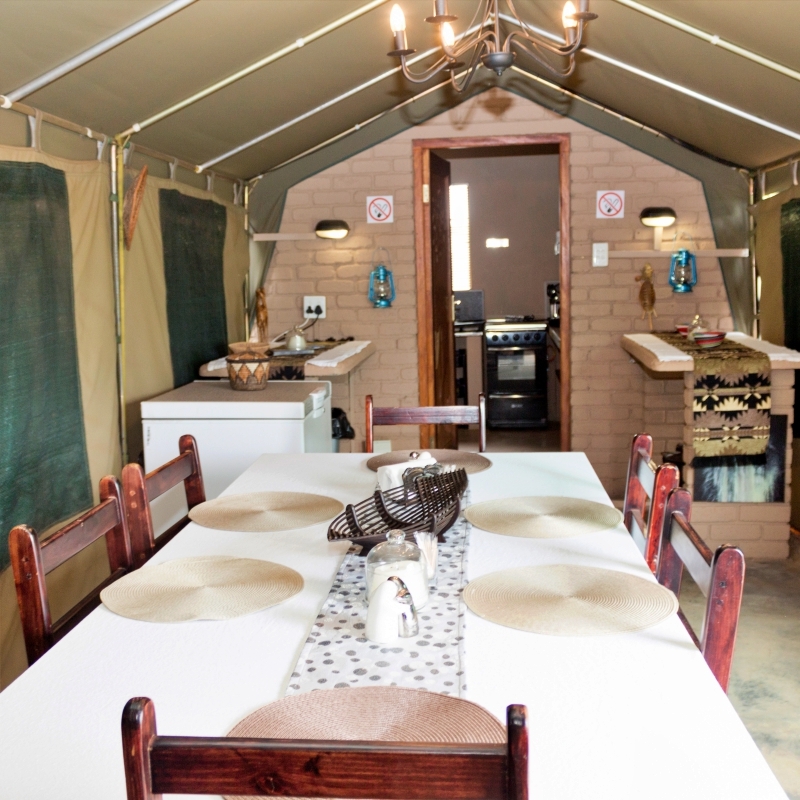 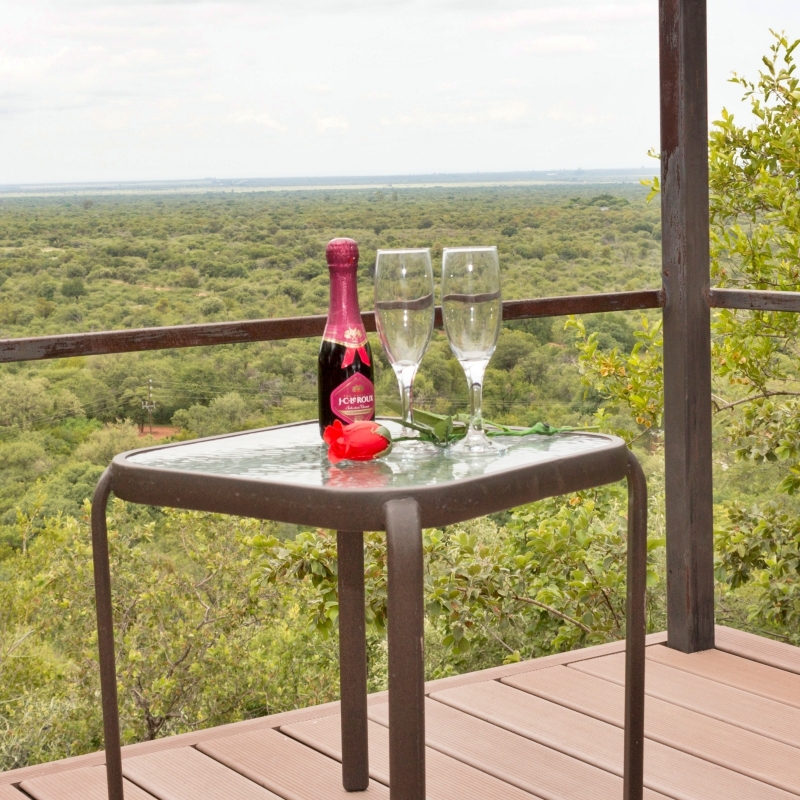 Glamping with breathtaking views at an affordable rate! 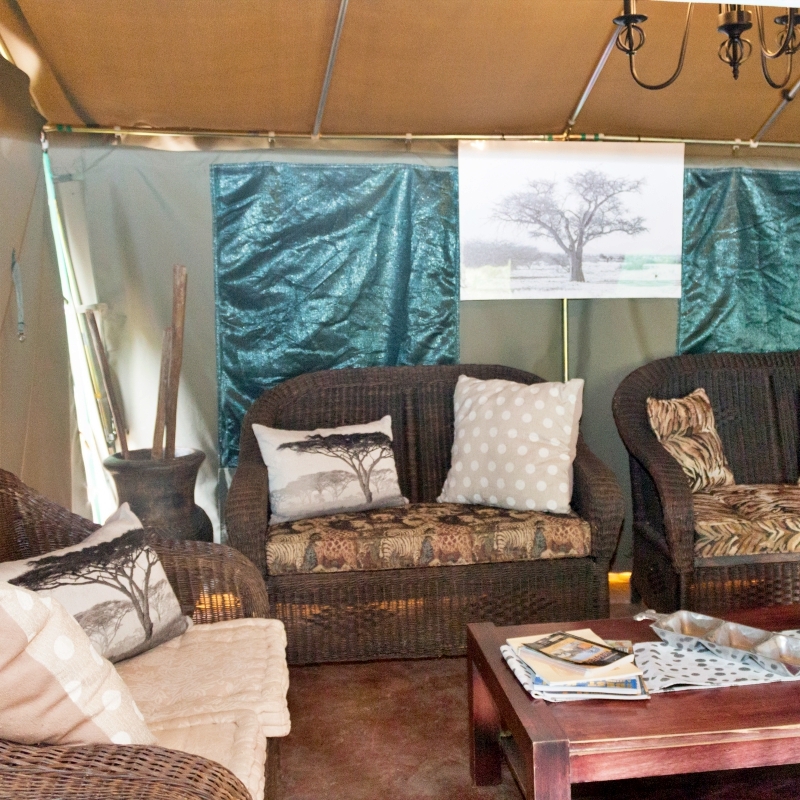 The tented lodge offers fantastic views of the Springbok plains and the peacefulness of the bushveld will leave guests rested and relaxed. 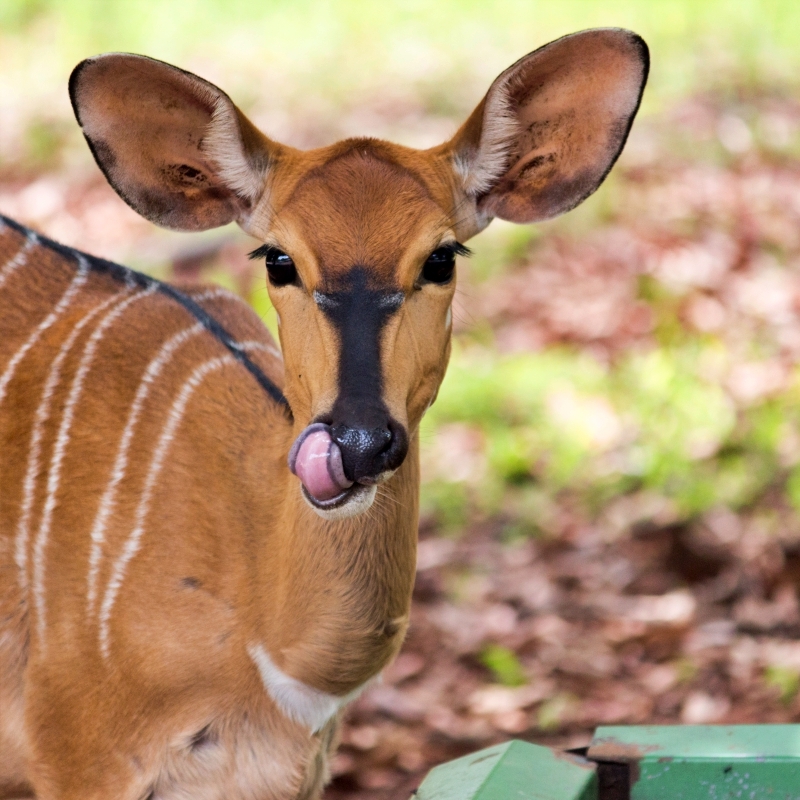 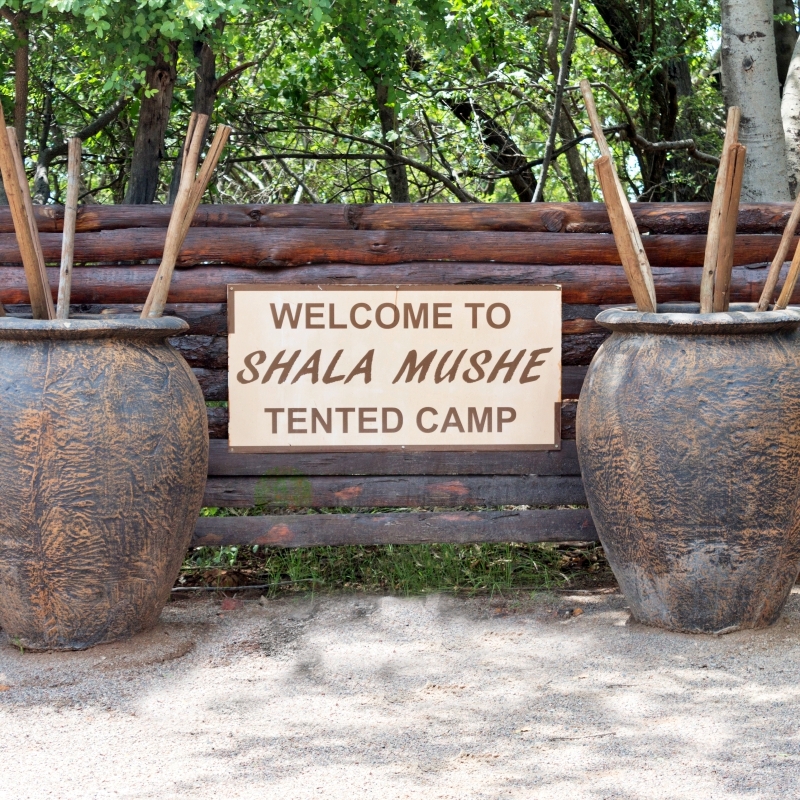 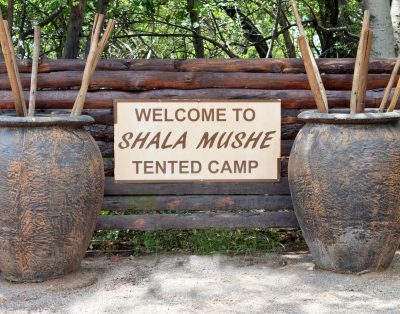 Shala Mushe Tented Camp @ Lodge comprises of one, safari style permanent Honeymoon tent, equipped with Double bed and own private shower and toilet. 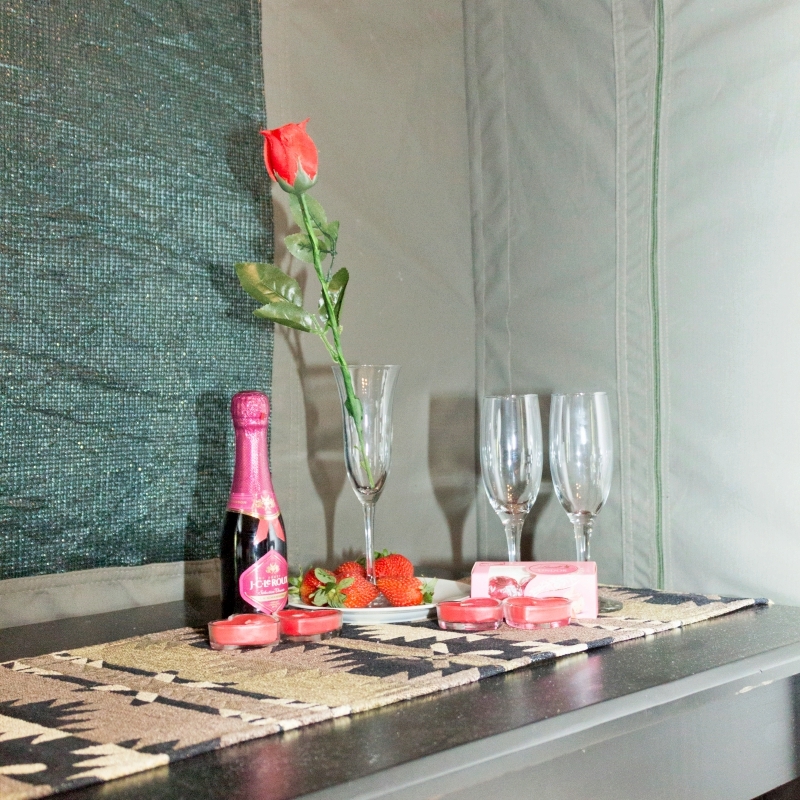 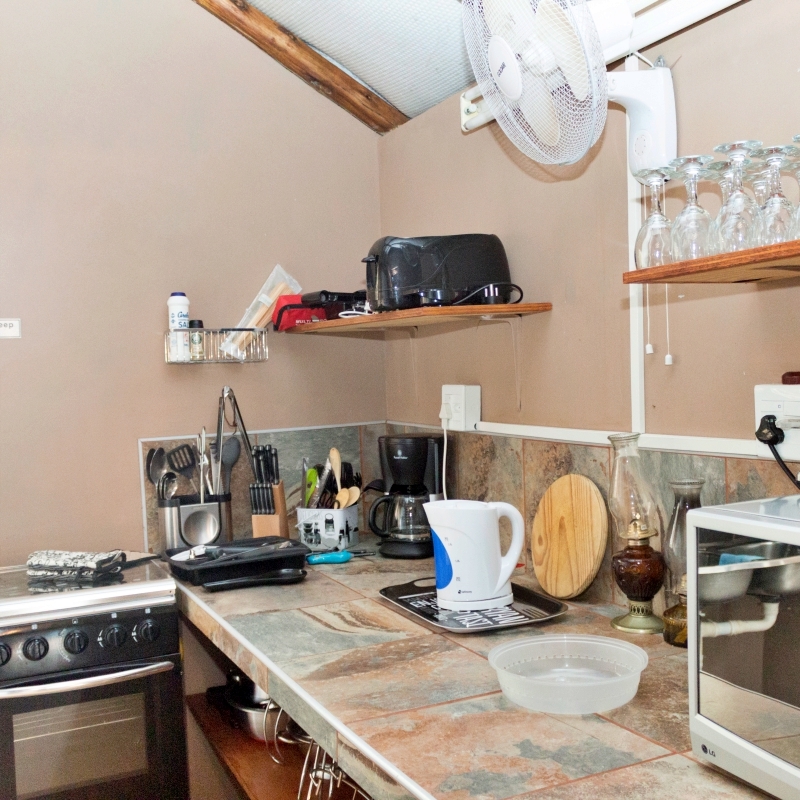 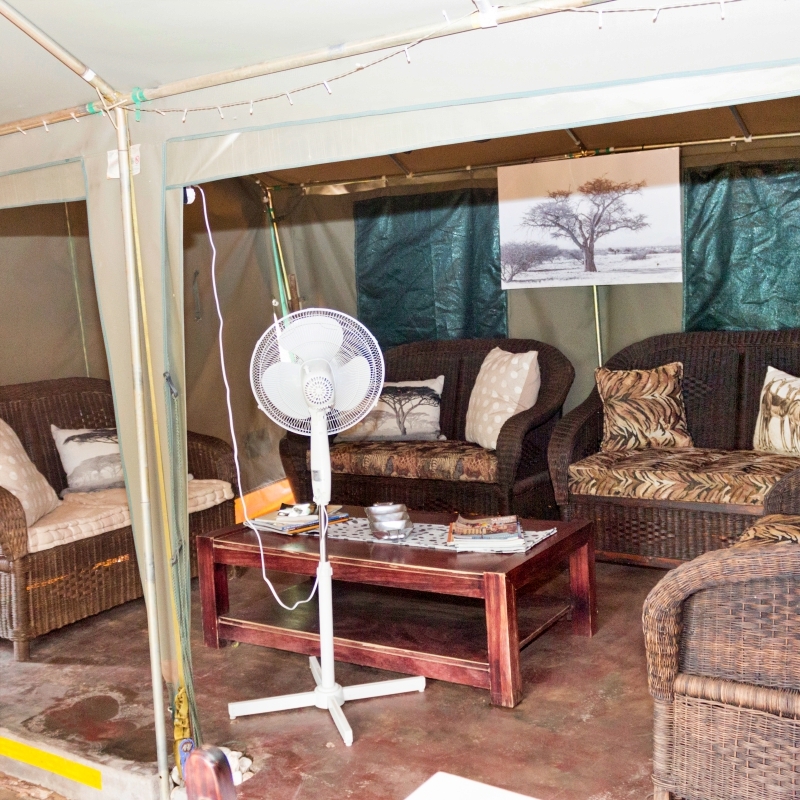 This tent has access to the communal kitchen tent as well as the lounge area. 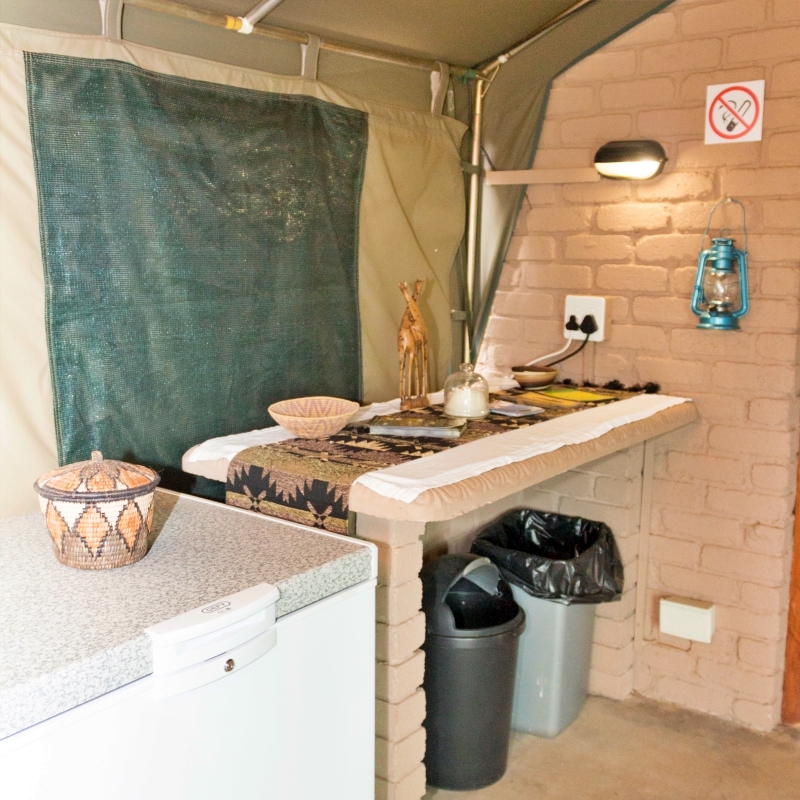 These are self catering facilities.